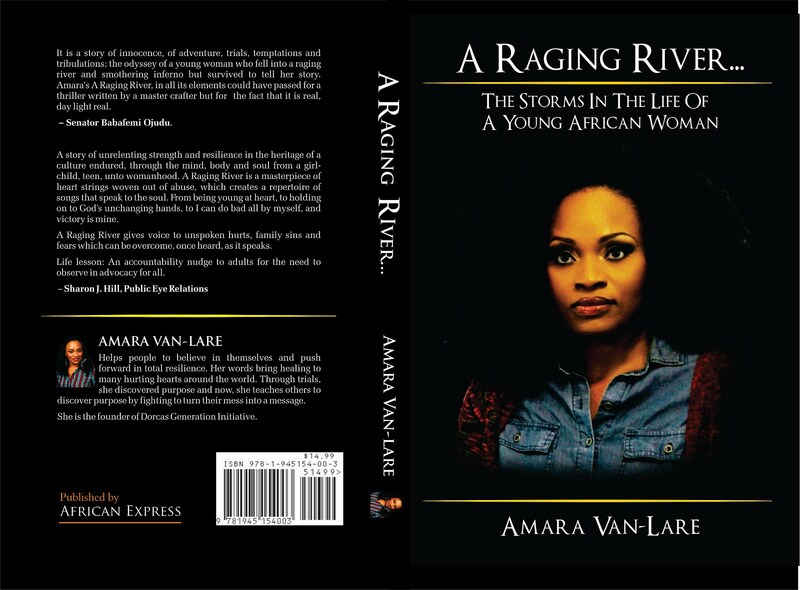 Hi aunty Amara, I must say you're doing some great work here and God will continue to bless you for this. Please I need your advice for a friend ('l assume am the one involved to make it easier). I was proposed to by a guy we've been just friends for sometime (about four years) and before our courting, which started in 2008, I'd put a call through if I needed advice on any issue. I have been his first and only girl and I must say we love each other dearly. We were in the same church and my parents would come there once in a while to worship. In 2011, he informed the pastor about our relationship but my mum had known about him at our early stage. In early 2012, something happened: the pastor called him out to hit me at the back, cos I arrived late for exco's meeting (which I explained to the pastor that I had to help out with some home chores), my fiance refused and the pastor showed him what he wanted by hiting both of us, on his refusal he cald someone else to do it. My guy got so angry and I tried to calm him down. He had to text him that he didn't like that, this got the pastor angry and we were suspended for 'challenging' him. To my surprise, during the suspension, he'd come to my house and try talking my fiancé down, that he is well connected to push me in my career as my course is a lucrative one. This made my dad pause our marriage process. Eversince then, the pastor will always bring up issues against us, like: why does he have to drop me off after service, why are we leaving the same time (note: we're not staying together) these issues fetched us two more suspensions. And this was not the general culture in the church even in cases of cohabiting and pregnancy before marriage. It got so unbearable that I had to let him change to another church in 2014 and the pastor got angry, threatened framing him up with theft, as he was a unit head. When my fiance went to meet him to find out the problem, he then said he should write officially that he's leaving, which he did because he just wanted peace. Meanwhile, my parents had become more frequent in his church and didn't want my fiance to leave. Moreso, mum started behaving funny, saying our marriage should be after we've finished masters (our marriage list was finally given in 2013), the truth was she felt that my fiance was not rich enough and even asked us to seperate, which she saw was not working. She recently said she'll only accept if we come back to the church and I strongly kicked against that. Aunty Amara what do you suggest cos this was someone I prayed well before accepting and he came when I asked God for such, though in my teens, but I knew what I wanted. It is always beautiful and adorable when a lady seeks the face of God even in her early days. It brings joy and fulfilment knowing that you have made the Lord your strong tower and your refuge. What you didn't tell me was whether your pastor was married or not because your mail reflected the attitude of either an unmarried pastor or married pastor who was on an assignment of breaking your relationship so that another perhaps rich brother will get married to you. If it were me (me I mean) I will stubbornly remain in the church, accept all the suspension and still serve God passionately without even noticing that the pastor exists but growing in the spirit and in my personal relationship with God. I will respect the principles of the church but wouldn't mind even if they relieved me of everything else but my partner for one single reason that nobody has the monopoly to have a personal relationship with God in the church. Kindly let your mum know that it doesn't necessarily matter the church you worship but most important is the God you worship and your personal realationship with God. What matters most is the image of who you carry and your spiritual growth in Christ Jesus. Forget about those who look down on your partner, if their name aren't God then their opinion about the matter is simply invalid. If God in the business, my dear let nobody or anything else get you distracted because I am yet to see God fail those who put their trust in Him and not in riches. my dear just be prayerful.